Live on radio today with Wayne Boucard, Monday 21st May,8pm-10pm [UK]www.k2kradio.com! 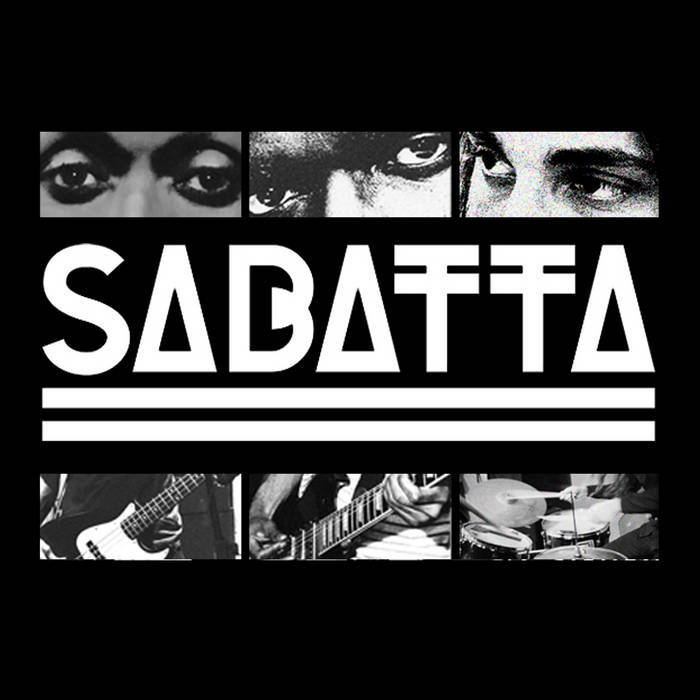 The Wayne Boucaud Radio Show,Blackin3DK2KRadio.com Presents In Conversation live in the studio with UK Rock’s finest – Sabatta…! Also talking and playing tracks from the new album ‘Misfit Music’ and they’ll be performing live in the studio,not to be missed. Also,not to forget music from The Eclectic Sessions,the genre spectrum from around the globe,right here on…’the coolest show on the planet’…8pm-10pm [UK] www.k2kradio.comLondon/Worldwide.